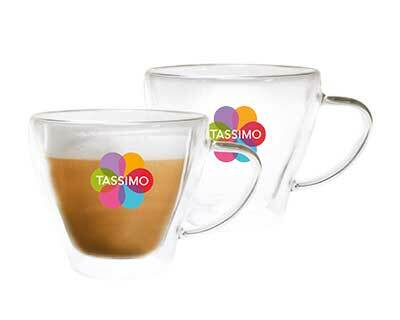 SPLENDENTE is an espresso of incomparable quality with distinct aromas and an elegant, golden froth. 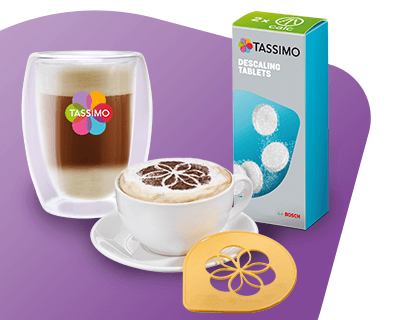 Its irresistible taste is topped with a slight hint of hazelnut and a citrus fruit zest finish. 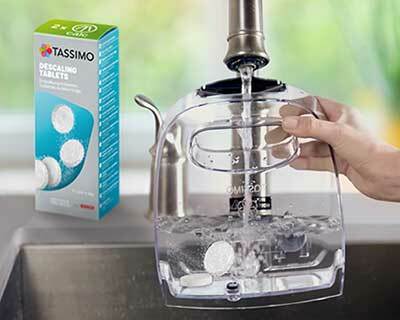 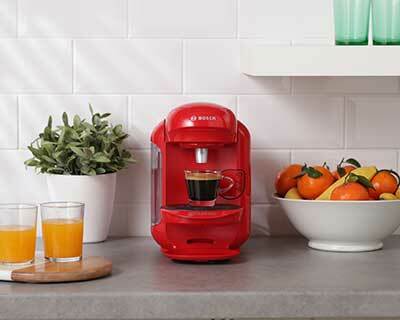 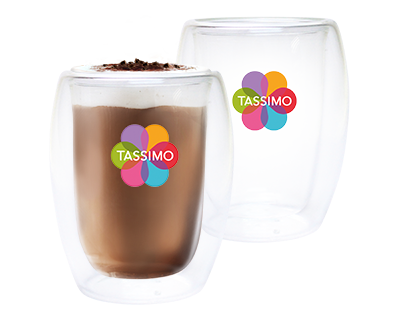 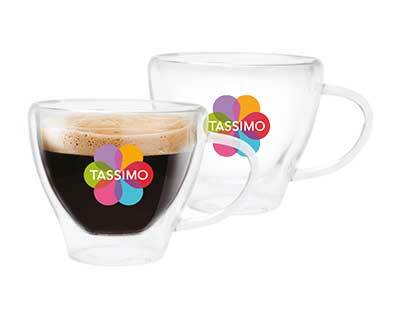 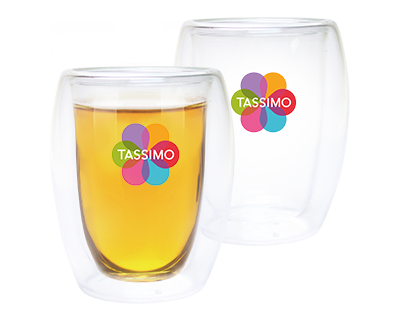 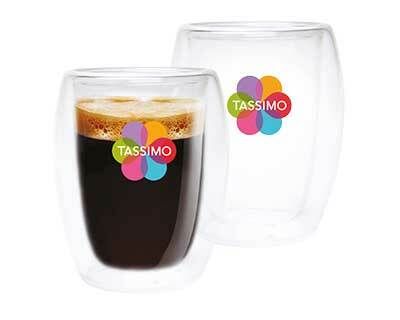 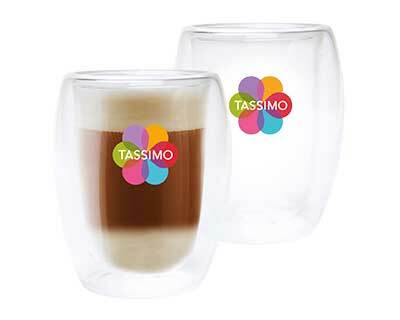 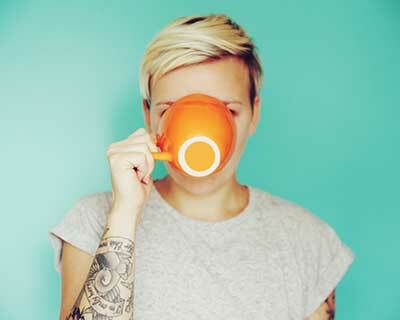 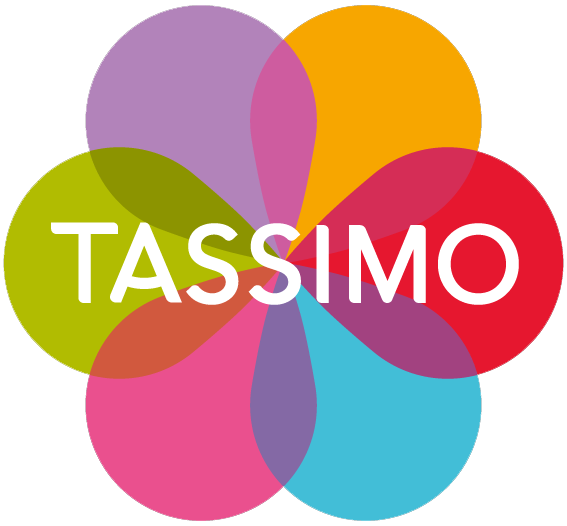 Try Tassimo L'OR Espresso Splendente now!